The dimensions of BioLite FirePit when the legs are unfolded is about 27 inches for the wide, 13 inches for the deep, and 15.8 inches for the high. 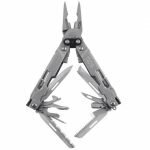 And when the legs are folded, it still has a compact size with 10.5 inches for the high. The weight of this firepit is 19.8 lbs with the firewood or charcoal for the fuel. 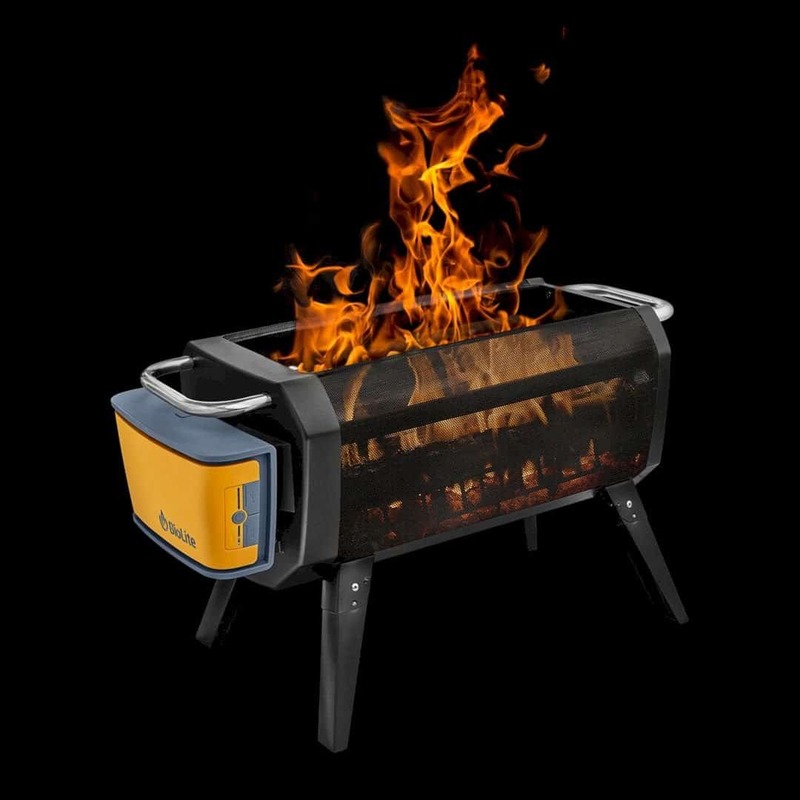 BioLite FirePit is another great product from BioLite for you who love to have an outdoor activity. This firepit can give you an awesome moment of enjoying the wood campfire without any smoke. 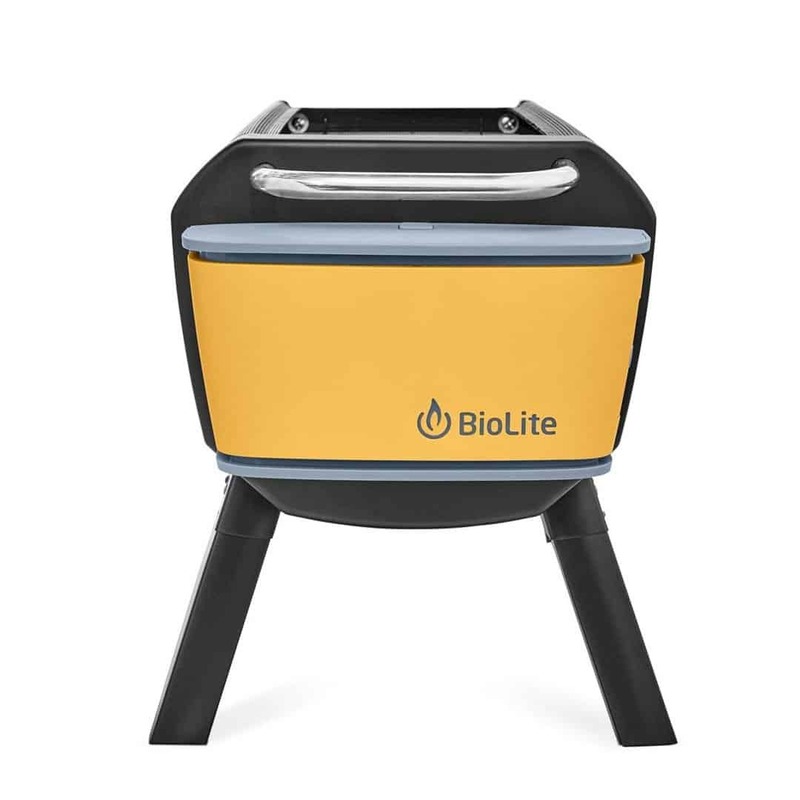 BioLite FirePit has a patented airflow technology to create efficient flames. You can also control the size of the flame remotely or manually with the Bluetooth app. The input of BioLite FirePit is a micro USB and the output is USB A. The best thing about this firepit is the connectivity. You can use a free Bluetooth app which is compatible with Android 4.3+ iOS 10.0. The Bluetooth app allows you to change the flame size. With the 10.400 mAh USB rechargeable powerpack, you can power the fire up to 24 hours. This firepit is also designed with the 51 air jets for the fire to make the best temperature and gases. The folding legs make BioLite FirePit has a good portability. 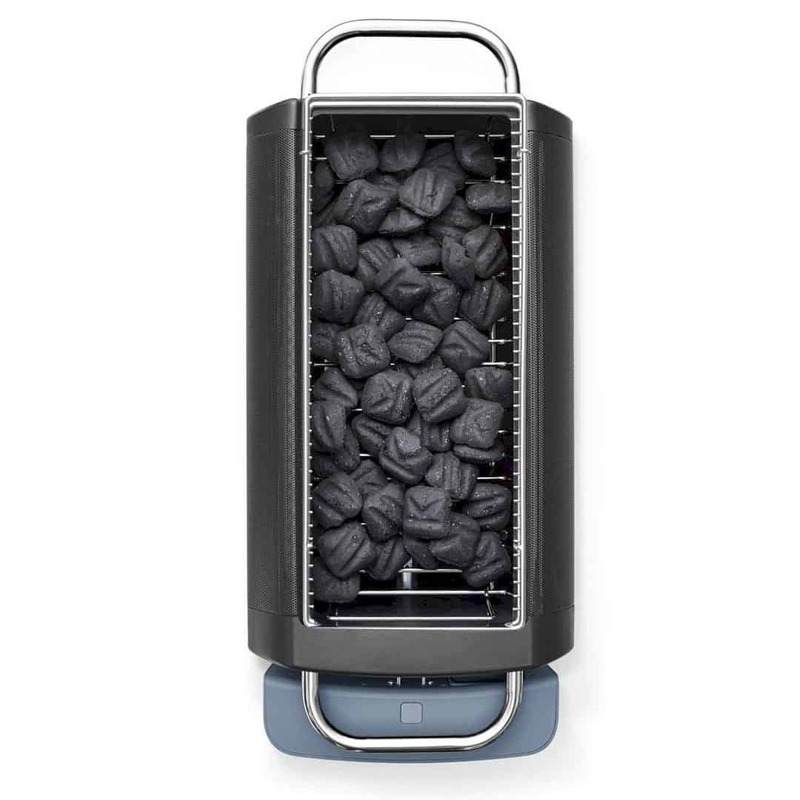 The first flue that you can use with BioLite FirePit is charcoal. 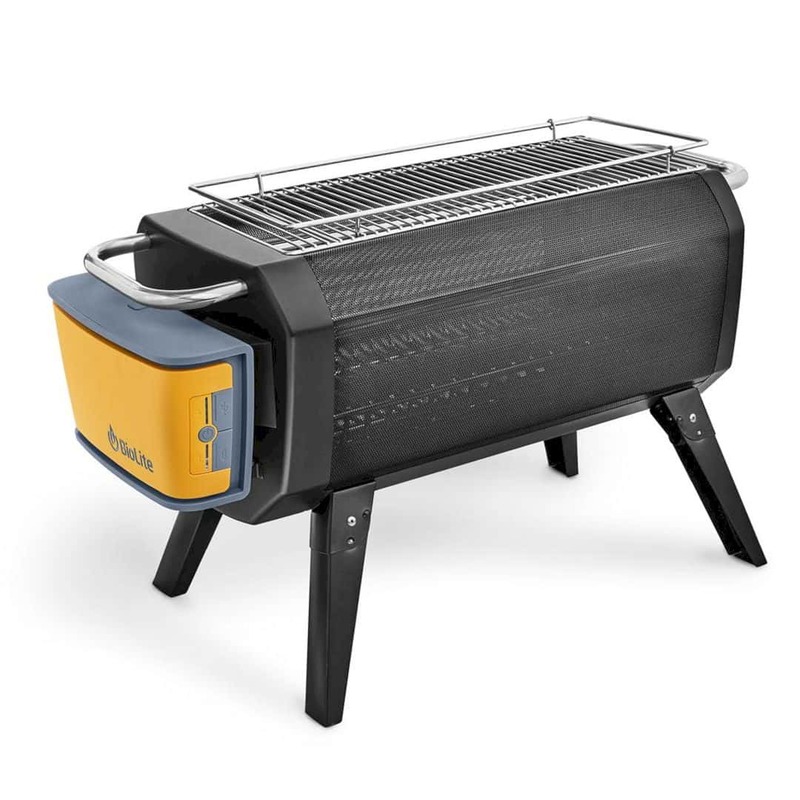 You can remove the flue rack and use the charcoal to change it into hibachi style grill. Just make sure you have the best charcoal to be used with this awesome firepit. 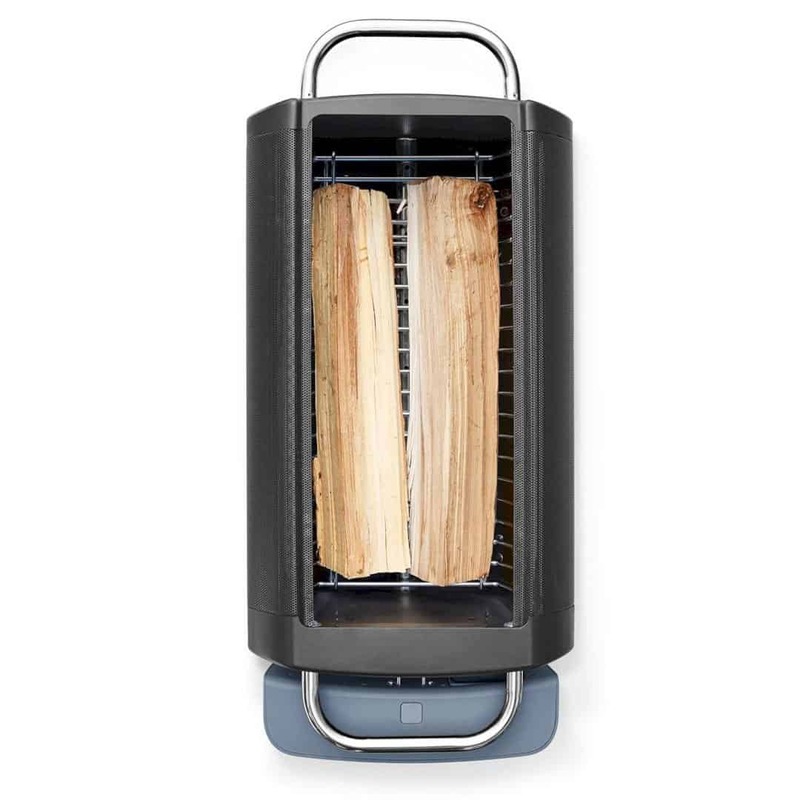 Besides the charcoal, surely you can use firewood with BioLite FirePit. Using the Bluetooth integration, you can control the fan to have the best burn time. 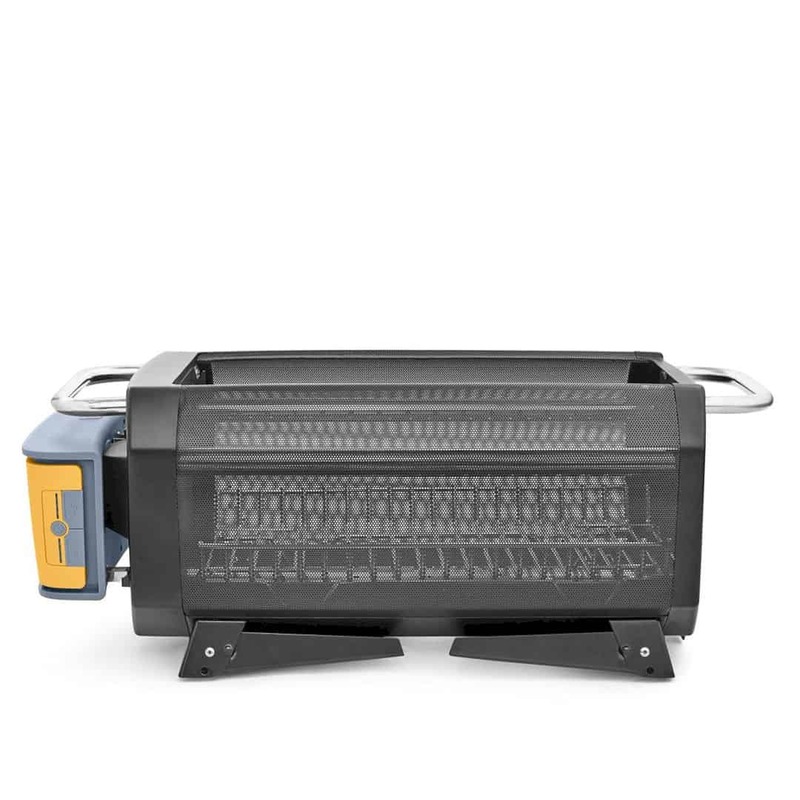 It has a fan low, a fan medium, and also a fan high according to your need. Each of the burn time in this firepit is different. If you set the burn time in low level with the fan, you will have 24 hours burn time. The medium level will give you 10 hours of burn time, and the high level is about 5 hours. 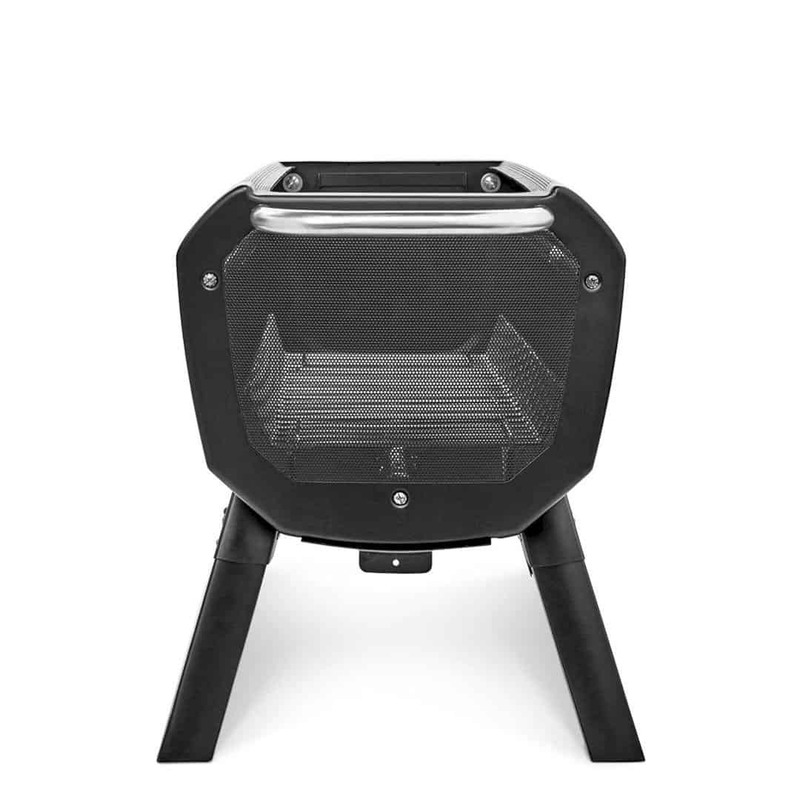 The removable grill gate of BioLite FirePit allows you to have hibachi-style meals. The X-Ray mesh body in this firepit also gives you 360 degrees of view. 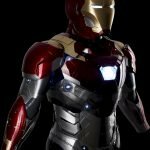 The best body design for a firepit that can be used in a camping.